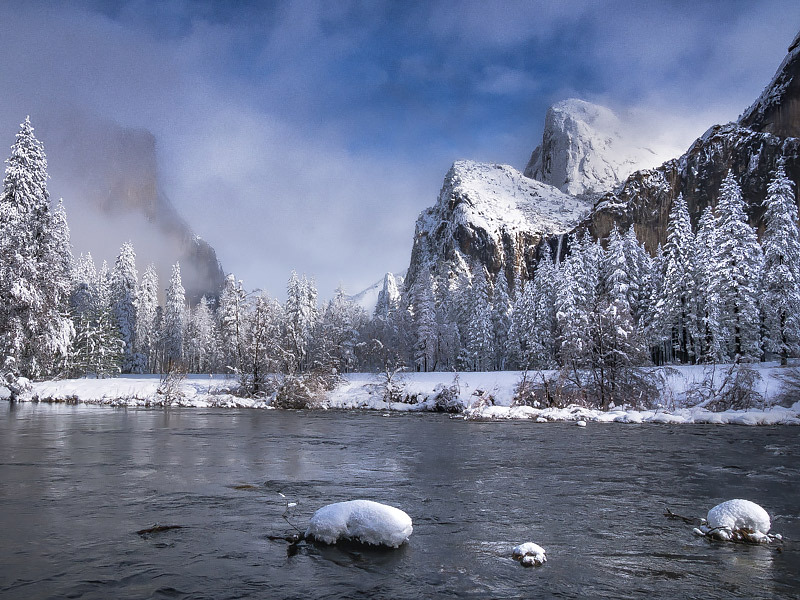 Our Yosemite Private Photography Workshop brings you to the most beautiful iconic scenes in Yosemite Valley. 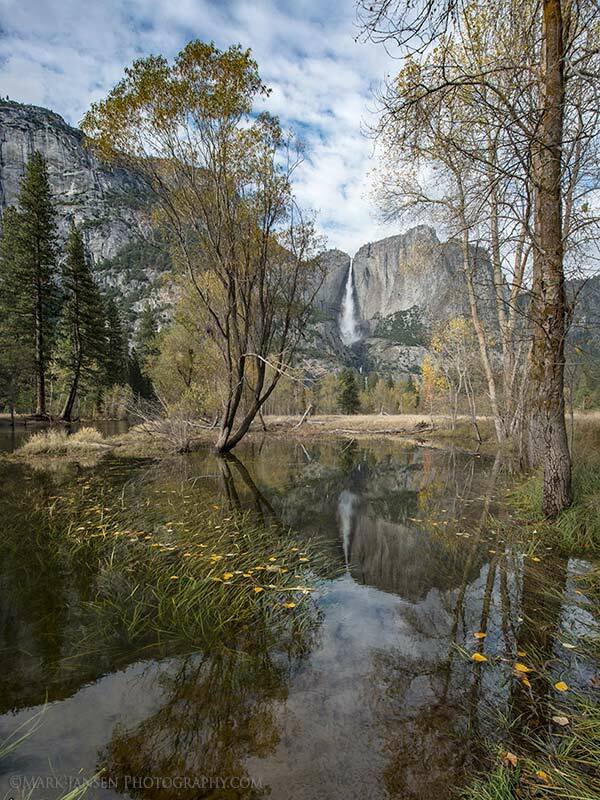 Take one of our private Yosemite photography workshops and experience the secret locations of the Yosemite at their best from two photographers who have been photographing the park their whole life. 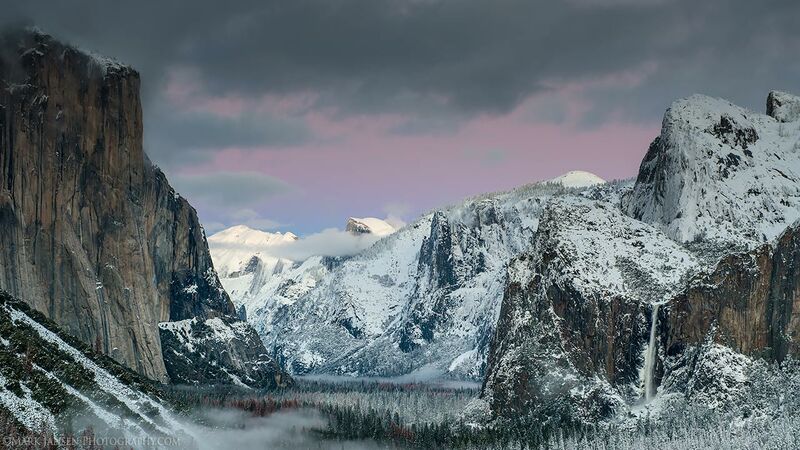 Yosemite Valley is a magical place any time of year. You’ll be amazed by the incredible scenery at every turn. Yosemite has a beauty all its own. The changing seasons in Yosemite offer unique valley compositions, as well as quiet and solitude you’ll not find any other time of year. 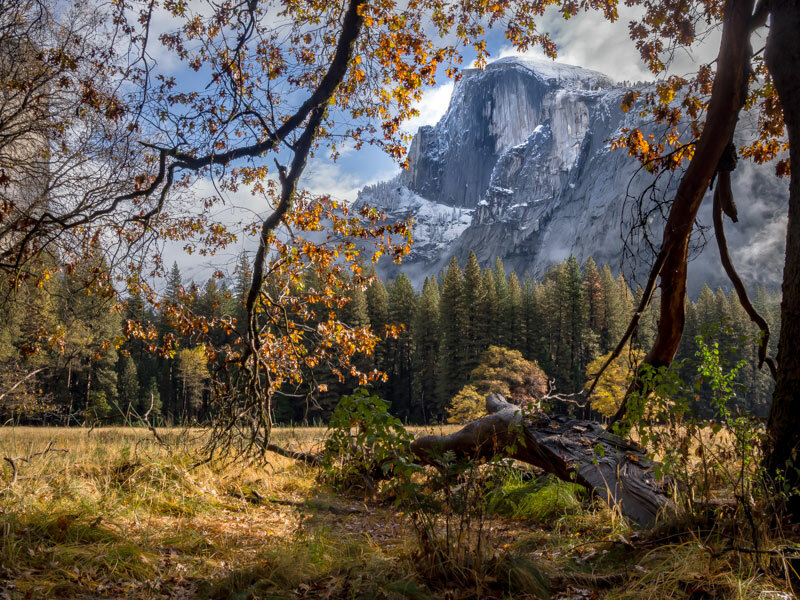 We pride ourselves in showing you the quieter side of Yosemite. We prefer to travel in very small groups, off season and mid-week. All workshops are booked on a first-come-first-serve basis. Day one 3:30 pm: We will meet on our first day at our sunset location. After sunset, we will have an orientation and a general overview of the workshop and a portfolio review before starting out on our adventure. 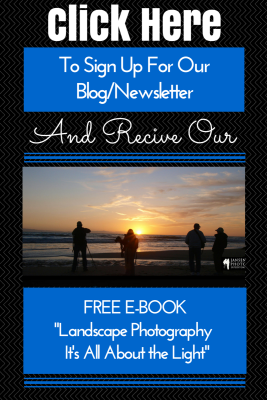 (Bring your favorite 5 pictures) The portfolio review will give you a chance to set goals on how to specifically improve your photographic skills and get the best results in the next few days. What do you want to focus on for the workshop? Do you want to focus on telling the story of the trip, do you want to shoot black and white, do you want to work with shadows or master HDR? We will help you to decide where you want to go with your creativity in this workshop. 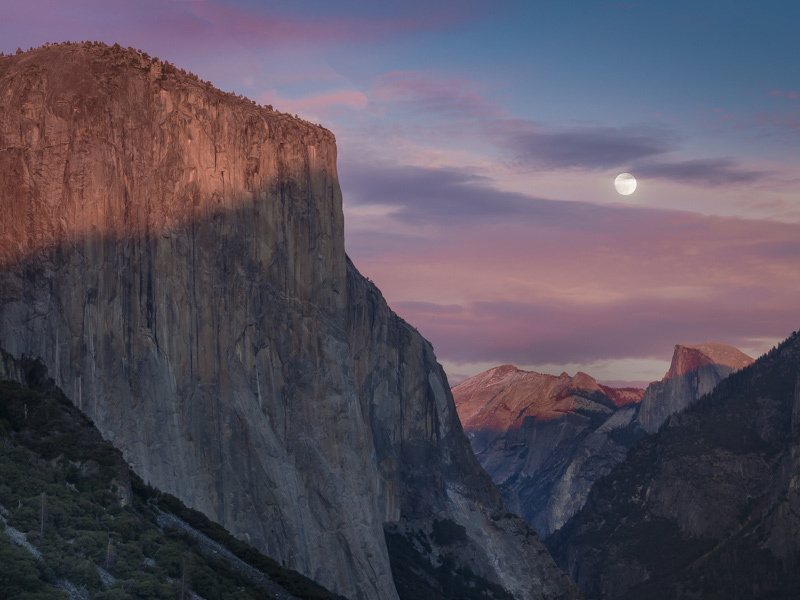 We will meet at just before sunrise to shoot the sun coming up over Half Dome in the meadow. We will proceed to walk the meadow trials, seeking out reflections, aspen trees, and vistas of distant Yosemite Falls and all its beauty. We’ll seek out the early morning light as it resonates off the mountains and meadows. We will break at 11:00 am and rest up for our next afternoon photo shoot. In the afternoon, we will meet once again and caravan to our late afternoon location. We will meet afterward in the Mountain View Room at the Yosemite Lodge and discuss the day’s shooting and review images as time and energy allow. 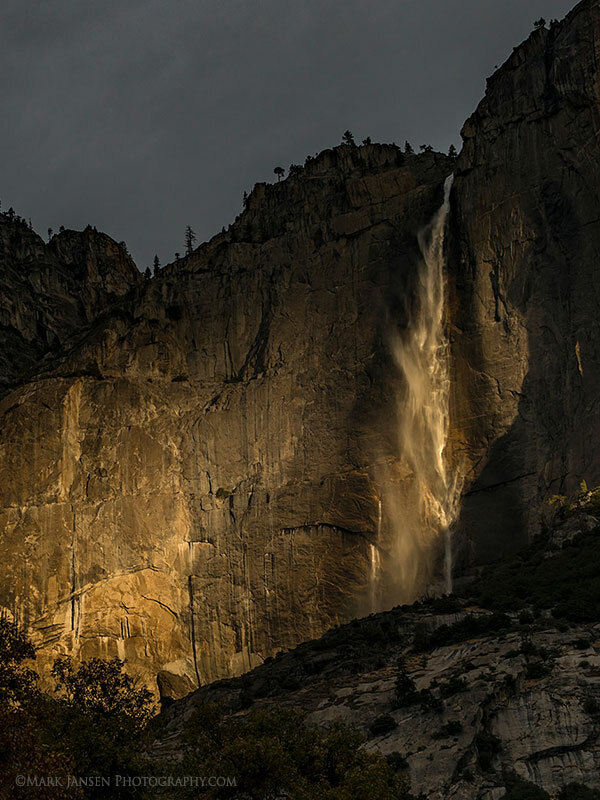 We will meet at again at sunrise and we will spend the morning working compositions with the some of Yosemite’s most beautiful waterfalls as a backdrop. Afterwards, we’ll caravan throughout the valley and closely explore various locations. We will be stopping frequently venturing out to various waterfalls and water locations throughout the morning. We take a break at mid-day and gather again to prepare for our late afternoon shoot. Image review and discussion afterward in the Yosemite Lodge Mountain Room if time and energy allow. This is our last morning together. 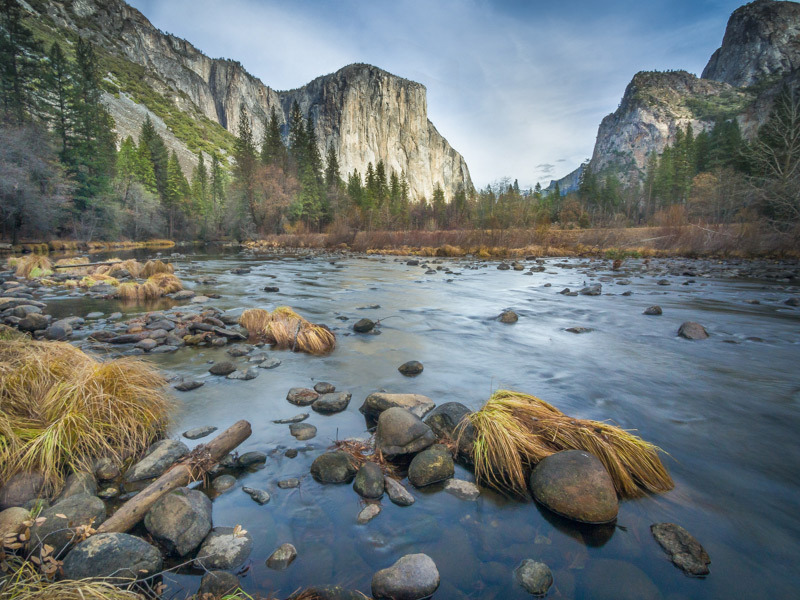 We’ll explore elements of macro photography and venture out and shoot along the beaches of Merced River. This area of the valley remains in the shadows most of the day and is great for macro and moving water compositions. After that, we will walk down the river trail to shoot water compositions along the way. We will wrap things up around 10:30 am. 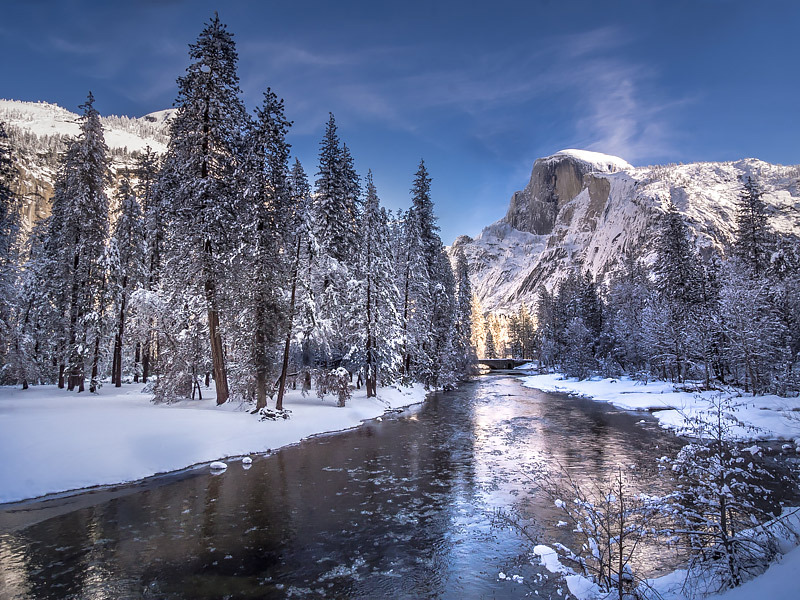 SPECIAL NOTICE: Accommodations are extremely limited in Yosemite Valley any time of year. Signing up early and securing your lodging, not outside the valley is essential to attend. – At least 3 fully charged batteries. – A Shutter cable release, if you don’t use live view. Transportation, meals, and lodging are not included in the cost of the workshop. 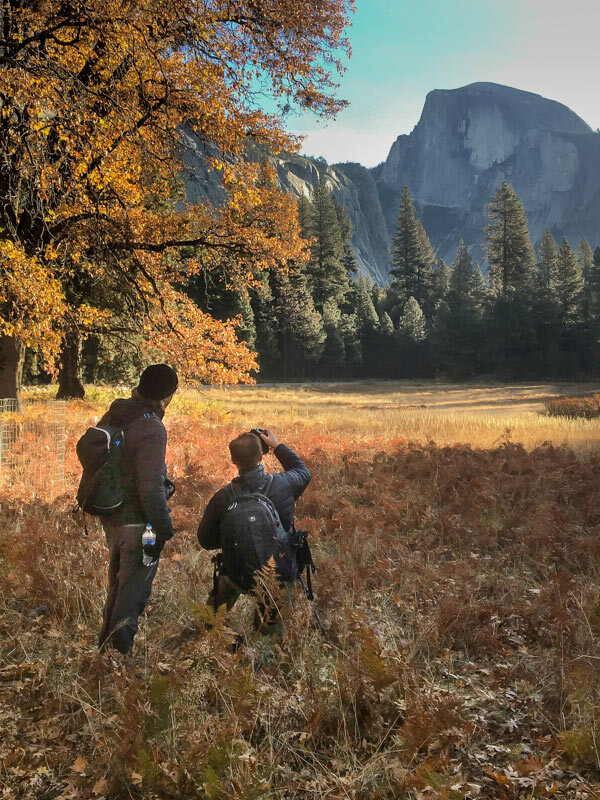 Jansen Photo Expeditions is a fully certified CPR AED safety outfitter and is licensed to Operate Yosemite Photography Workshops under Special Use Authorization issued by the Office of Special Park Uses, Yosemite National Park, El Portal California. 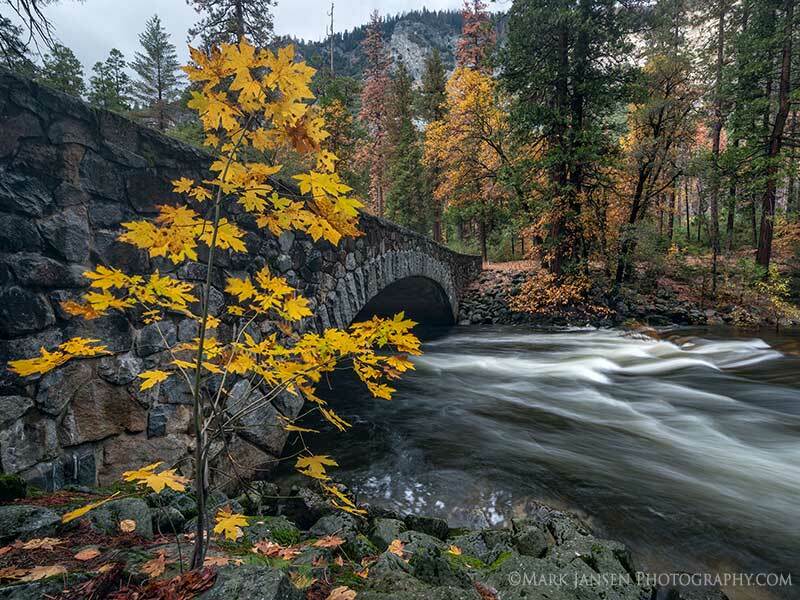 Jansen Photo Expeditions is fully permitted by the National Park Service and insured to conduct photography workshops within Yosemite National Park. Please protect yourself from any unforeseen cancellations with affordable travel insurance. We are a recognized provider of Travel Guard.